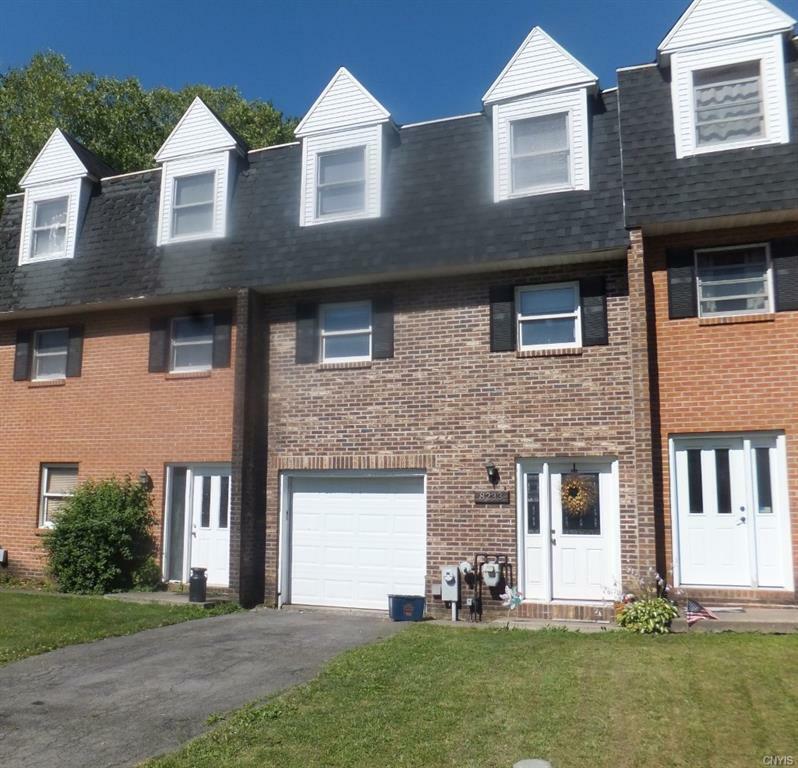 Great 3-bedroom townhouse with plenty of updates just waiting for a new owner to move in and enjoy. The rooms are spacious , newly painted and some new lighting. 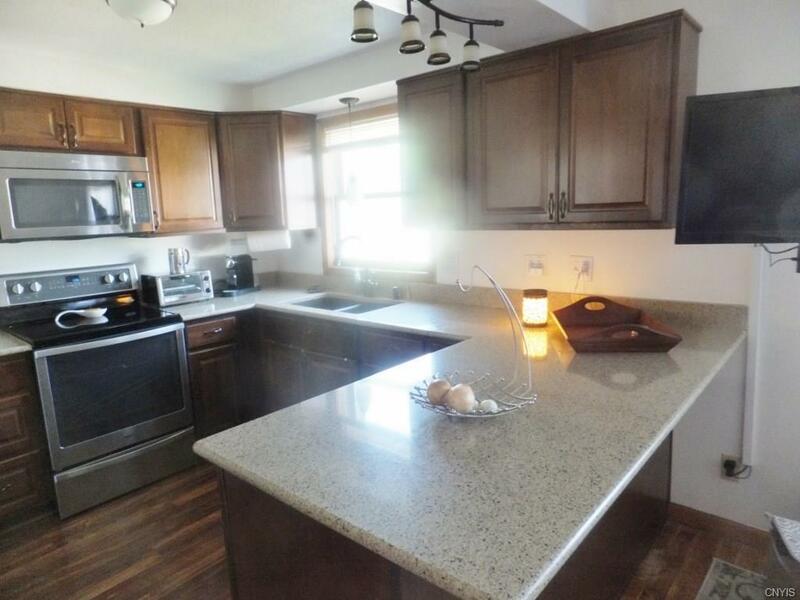 The kitchen has been completely remodeled with new cabinets, flooring, quartz counter tops and stainless steel appliances and the wall mounted TV stays. 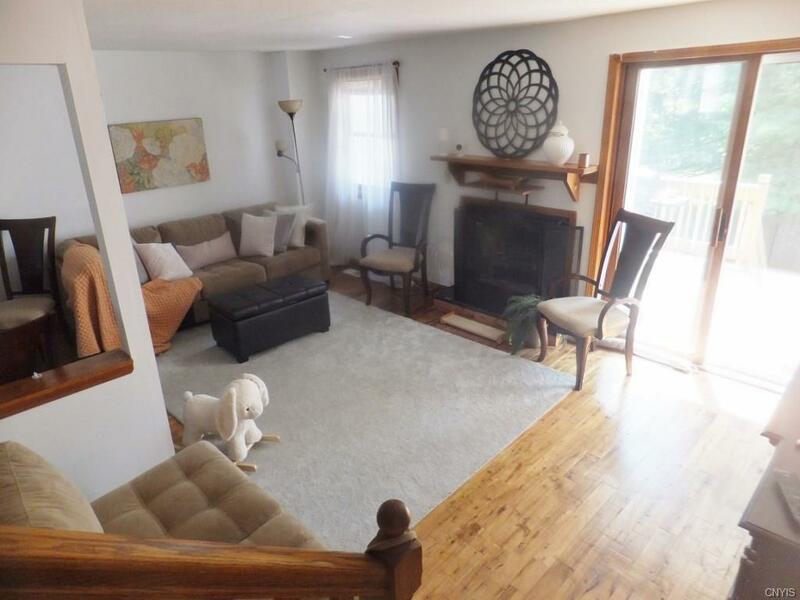 The living room has a decorative fireplace and a slider leading out to the deck. 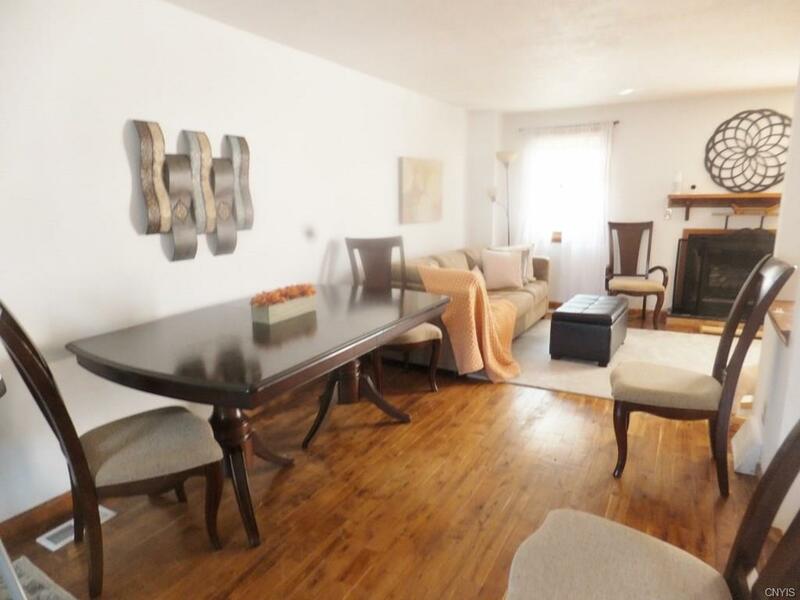 The ground floor has a finished room for an office/family room or play area and a half bath. The upstairs bathroom has a new vanity and the master bedroom has a wall of closets as well as a wall mounted TV and electric fireplace that both stay. A new roof was put on this year. Make an appointment to see this one!